SAN CARLOS, Calif., Oct. 24, 2018 /PRNewswire/ -- RevJet, creator of the first comprehensive platform to power personalized advertising experiences for Fortune 500 marketers, today announced the results of "The Personalized Advertising Confidence Gap." The October 2018 commissioned study, conducted by Forrester Consulting on behalf of RevJet, evaluated marketer readiness and capacity to deliver advertising creative that is personalized, meaningful and at scale. To create the study, Forrester surveyed 109 decision-makers at companies with at least $1 billion in annual revenue, who are involved in their company's marketing strategy. According to the study, in the new era of "customer-obsessed marketing," companies must deliver relevancy and value in their digital advertising, which is projected to amount to almost a quarter trillion dollars in 2018. However, today nearly 70 percent of enterprise marketers lack confidence in their ability to create and deliver personalized advertising. In order to meet the growing challenges and expectations of consumers, marketers will have to select and deploy technologies that effectively deliver data-directed, personalized and relevant experiences. Enterprises are ready for these capabilities, according to the study, but lack the technology required to execute them. 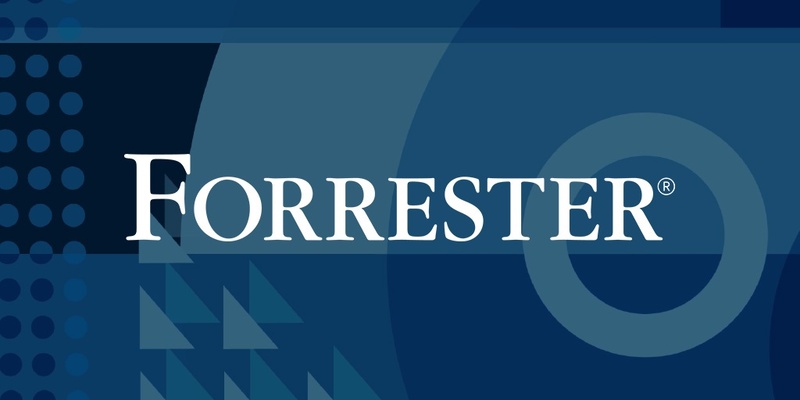 According to the Forrester study: "This personalization confidence gap means that too many firms run the risk of getting too heavily reliant on advertising technology's hyper targeting capabilities and so not exploring the power of personalized creative to connect with consumers through delivering valuable, relevant ads." "In my view, Forrester's research shows that for Fortune 500 companies to stay ahead of the competition and quickly respond to customers' constantly shifting needs, they must embrace modern technology that delivers personalized, meaningful ad experiences," said Mitchell Weisman, RevJet founder and CEO. "This aligns perfectly with RevJet's mission to provide a comprehensive enterprise platform for entire marketing teams to deliver relevant, effective and timely advertising experiences seamlessly, at scale."